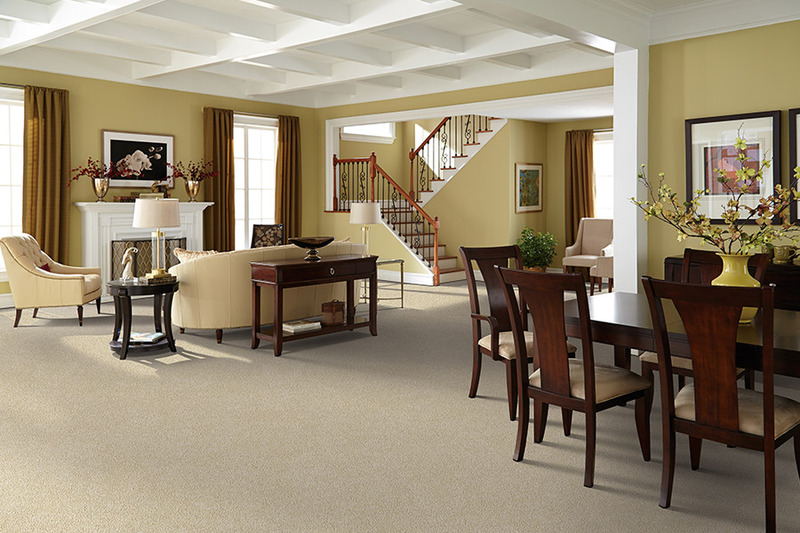 Homeowners love carpet, but they are not as impressed with their idea of how it stands up under pressure. The fact is, years ago, homeowners had to be very careful, especially in lieu of staining. These days, however, new technologies have paved the way for a whole new line of benefits you’ll have to experience for yourself. 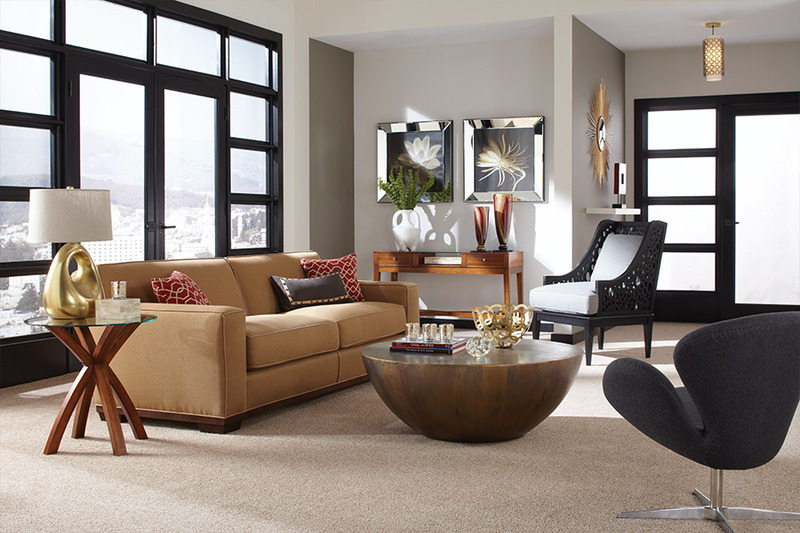 At American River Flooring, we have been family owned and operated for more than fifteen years. Serving the areas of Fair Oaks, Citrus Heights, Orangevale, Folsom, and Sacramento, we have a showroom located in Fair Oaks, CA. We offer installations with lifetime warranties, fast turnarounds on rush jobs, and we are proud to be a Mohawk ColorCenter. We invite you to stop in at your convenience to find out how we can help match you with the flooring of your dreams today. 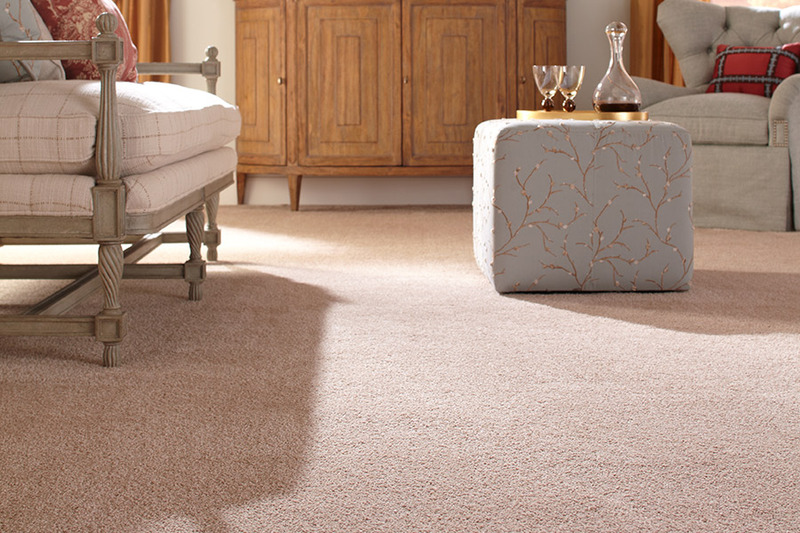 What is it that has kept you from choosing carpet for your flooring already? Is it the fact that staining has always been an issue? You’ll find this to be much less of a problem now that stain protection is built right into the fibers themselves. Not only does this keep stains from soaking into the fibers and becoming set, it means those messes will be much easier to clean up. It also means longevity, in that it can’t be washed away after repeated cleanings, either professional or personal. Maybe you strayed away from carpet because you thought it would make your allergies worse. If that is the case, just ask your flooring specialist about hypoallergenic products. 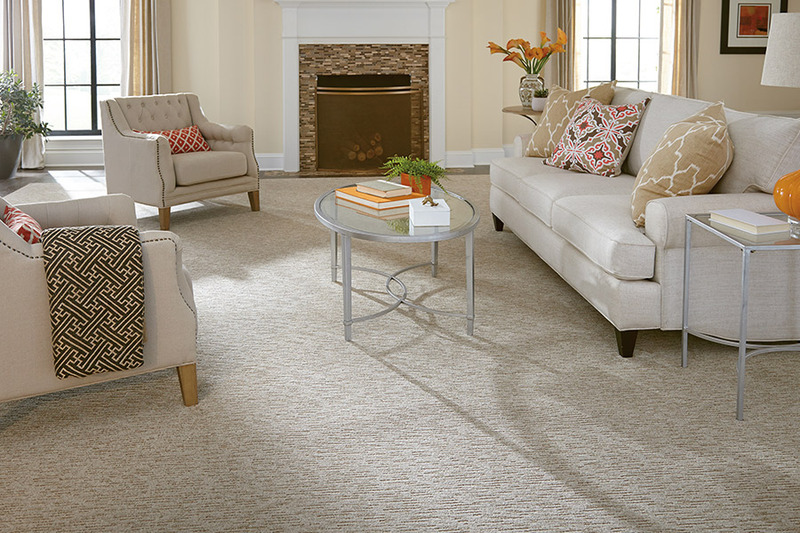 Just like the stain resistance, hypoallergenic fibers can stop a problem before it even has a chance to start. Trapping allergens such as pet dander, dust, and debris, they won’t have the opportunity to fly through the air and become bothersome. You can simply vacuum them up and do away with them. 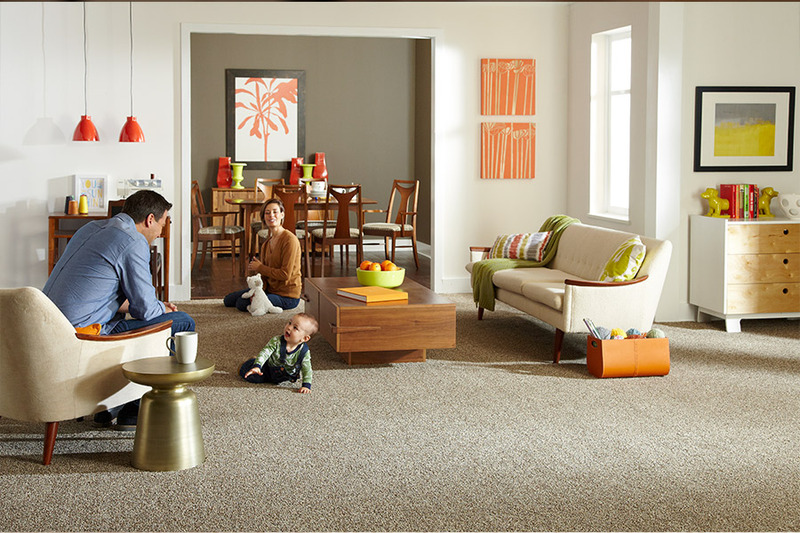 One of the more overlooked factors about carpet is the fact that it is a safety feature in itself, especially for toddlers, small children, and elderly people. Falls can often cause serious injury and this flooring goes a long way in avoiding the seriousness of any falls that might happen. Better still, they work to prevent falls, as they offer a more stable surface for little feet and mobility devices such as walkers and canes.